PRICE REDUCTION!!! 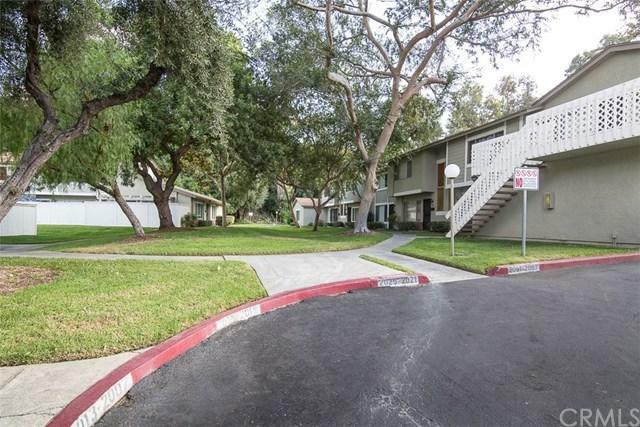 Here's your chance to own a beautiful, well maintained condo in Galstar Wood, a gated community located in the prestigious South Hills neighborhood. This cozy 2-story unit has been upgraded with wood laminate flooring throughout, a spacious galley kitchen complete with granite counter tops and stainless-steel appliances, recessed lighting, newer AC, bathrooms with tiled flooring and modern light fixtures, and a double pane sliding door that leads to an enclosed backyard patio. It also f PRICE REDUCTION!!! 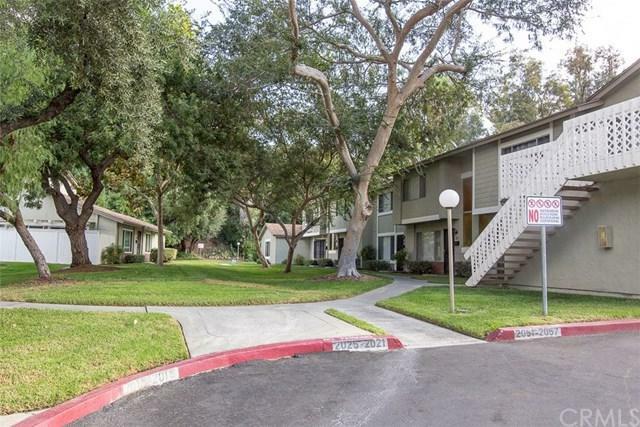 Here's your chance to own a beautiful, well maintained condo in Galstar Wood, a gated community located in the prestigious South Hills neighborhood. 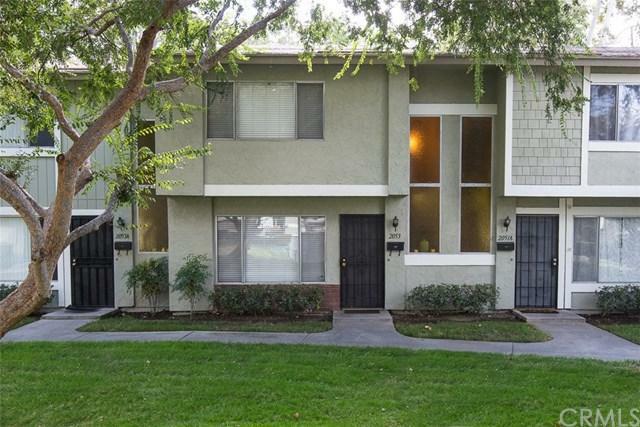 This cozy 2-story unit has been upgraded with wood laminate flooring throughout, a spacious galley kitchen complete with granite counter tops and stainless-steel appliances, recessed lighting, newer AC, bathrooms with tiled flooring and modern light fixtures, and a double pane sliding door that leads to an enclosed backyard patio. It also features oversized windows that bring in a lot of natural light, a sizable master bedroom with a walk-in closet, ceiling fans in all the bedrooms, and an indoor laundry space. It comes with 1 assigned carport and up to 2 additional parking spaces. Ample street parking also available for your guests. HOA amenities include lush landscaping, a relaxing pool and spa, a clubhouse, a tot lot, and RV parking available for a fee. 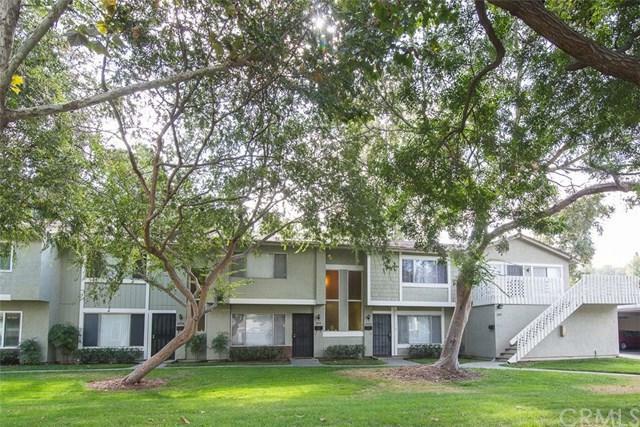 The centrally located complex is walking distance to Galster Wilderness Park, shops, and restaurants. This opportunity won't last, so schedule your showing today!